RAGE 2 is releasing next year, adding some mayhem to Bethesda’s lineup of video games. Using heavy guns is an essential part of the title, which is why the new Overdrive ability will possibly be its best feature, letting you push them to their limits while at the same time gaining additional attributes. The Overdrive ability in RAGE 2 has been one of the first features to be revealed after the game’s announcement. This is not random since this ability is the one pushing the game’s core mechanics to their fullest. What is Overdrive though? As Bethesda announced, While in Overdrive, Walker’s guns do more damage and gain new attributes, his health begins to regenerate and enemies drop better loot. Chaining together abilities to cause destruction quickly refills Walker’s Overdrive meter. In related news, Bethesda has also revealed that in RAGE 2 you’ll be able to drive any crazy type of vehicle you might encounter in the wasteland. Specifically, they said that ”If you can see it, you can drive it “, which pretty much points to the endless possibility of driving any available vehicle that is present in the game. 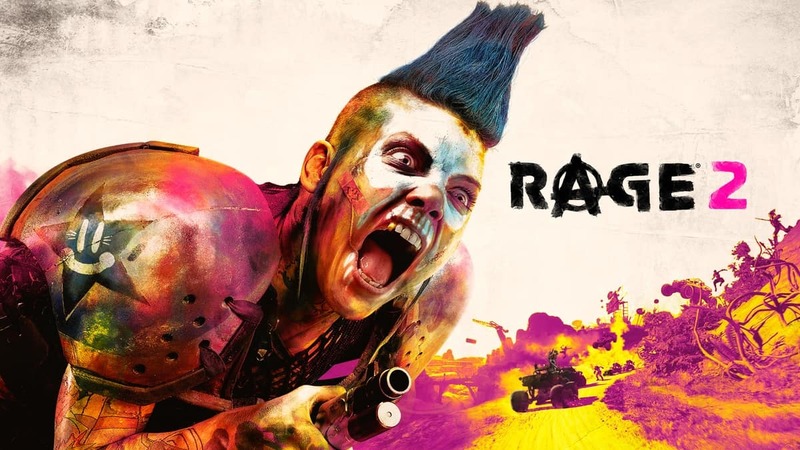 There’s no release date for RAGE 2 yet instead, there is a release window of 2019, so it might be sometime before we get to play the game. 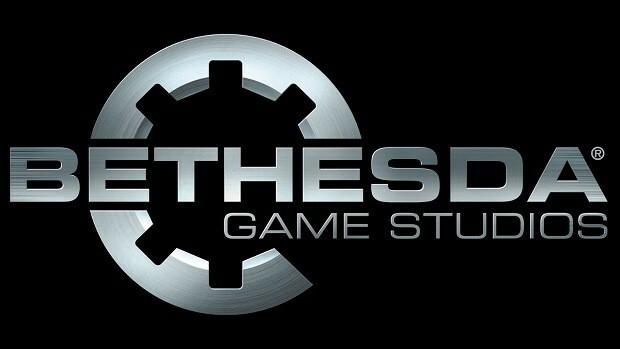 The game was leaked early before the official announcement by Bethesda by Walmart Canada. According to Tim Willits, the head of id Software, the leak was a good luck charm for Bethesda. Until then, here’s everything we know about RAGE 2 so far. Should You Be Worried About Denuvo in Monster Hunter World PC?